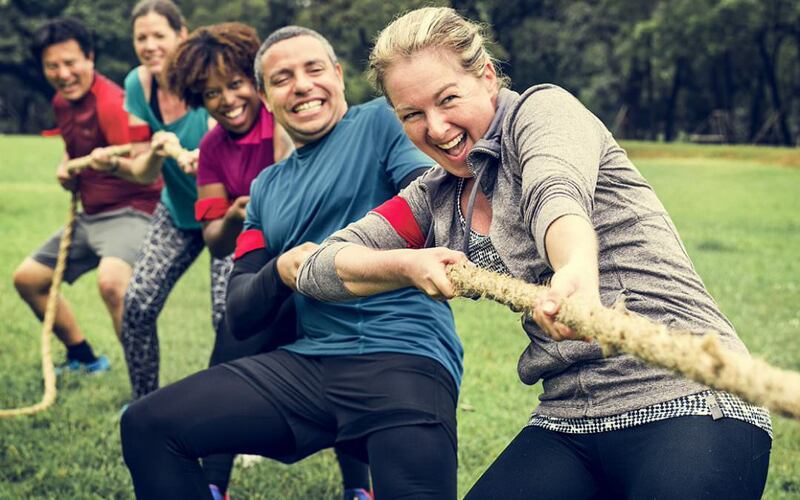 And while Palmer physical therapist Anne Thomas says she’ll never fault anyone for getting exercise, she added that weekend warriors should be particularly cautious as the sporadic nature of their workout schedule puts them at a greater risk of getting injured. That’s because inactivity throughout the week can lead to a general deconditioning of the body that may include muscle tightness and imbalances, along with reduced endurance and cardiovascular fitness. A more consistent workout schedule can combat such deconditioning, Thomas says. But if one truly does struggle to find time to achieve their expert-recommended 150 minutes of exercise each week without cramming them into just a couple of days, Thomas offers the following tips for avoiding injury.